Originally it was supposed to be an Olympic stadium. 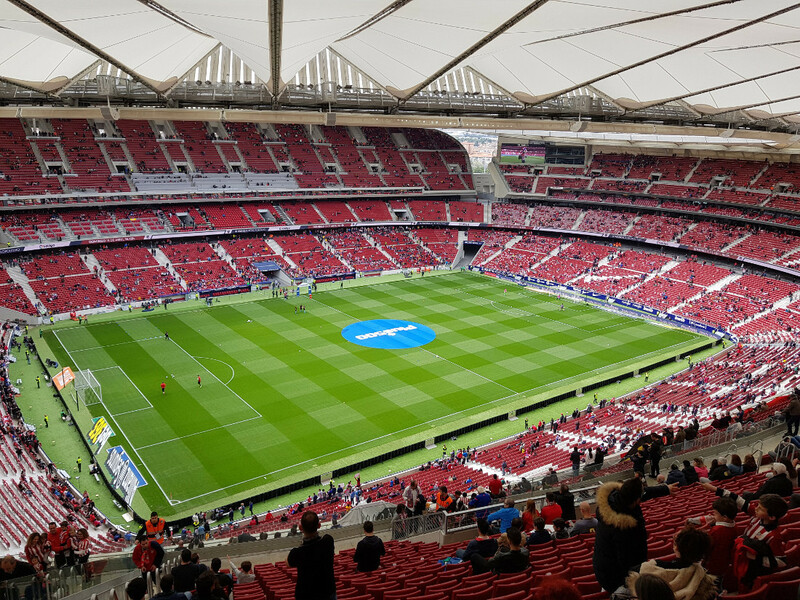 But it became home to Atlética Madrid. We would like to introduce to you the luxurious building of Studio Cruz y Ortiz Architects. 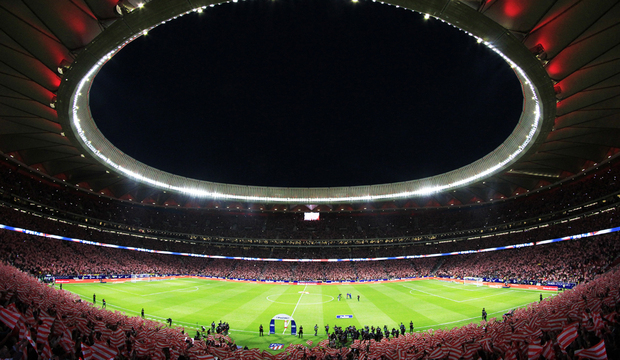 The Wanda Metropolitano Stadium was opened in September 2017 and in May of this year it shall host the finals of UEFA Champions League. 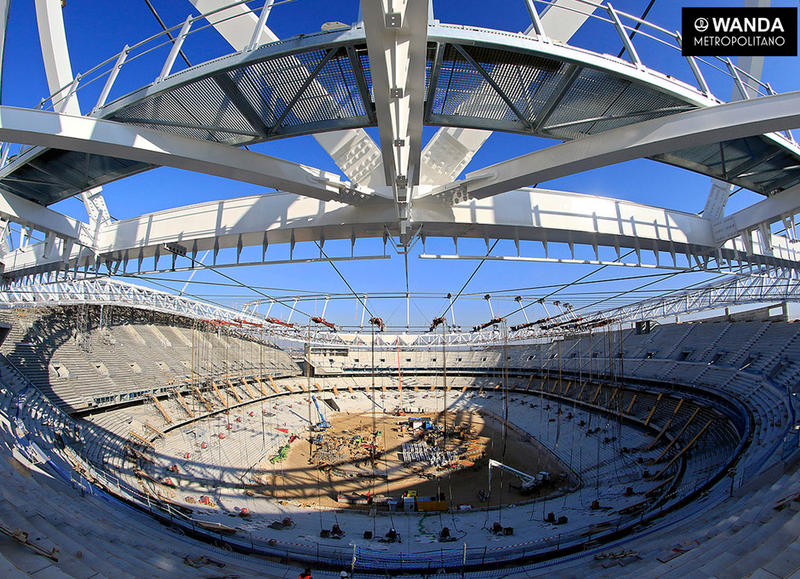 During the World Cup football summit of 2018, it has been designated the best world stadium in the world. 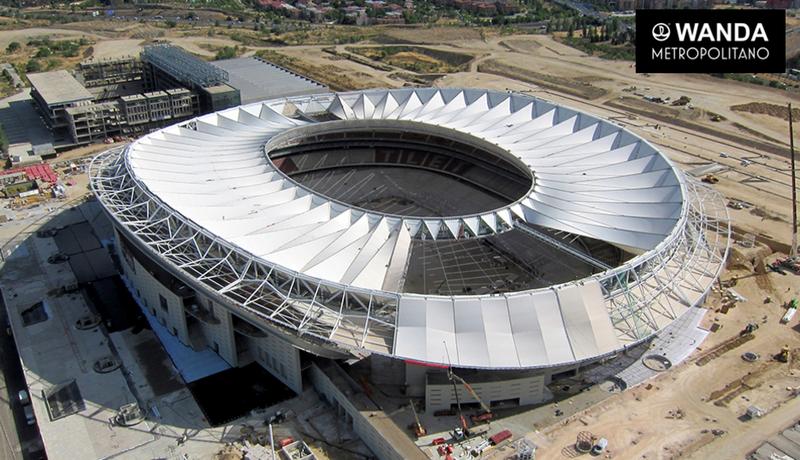 This is the home stadium of Atlética Madrid with a capacity of approximately 68,000 spectators. 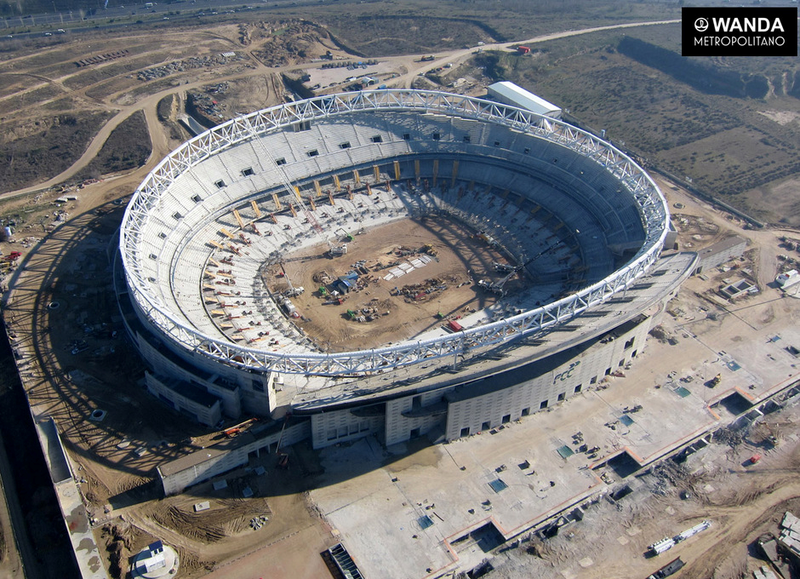 It is situated in the north-eastern part of Madrid, near the airport between the districts of Canillejas and Las Rosas. 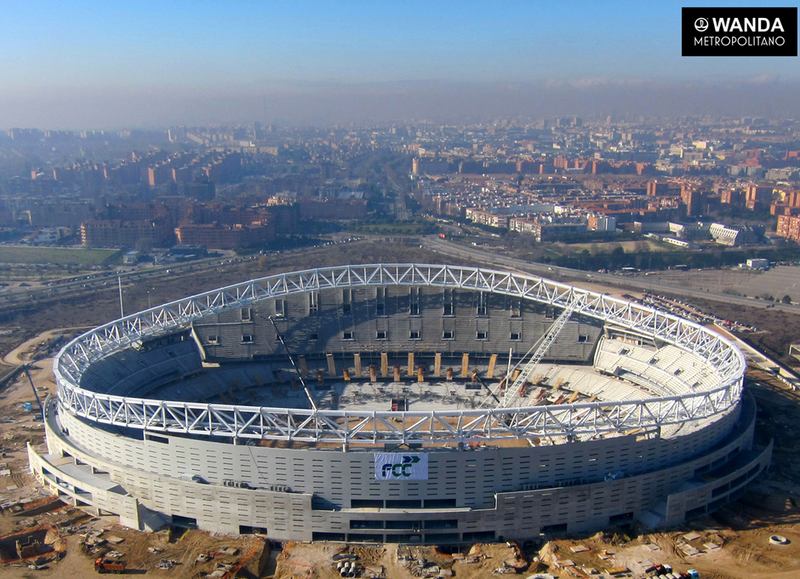 What is assessed in case of stadiums? It is not only the design. What is usually evaluated is the aesthetics, flexibility for organisation of a wide range of events, the technology used and especially comfort, services and security provided to the visitors. In the competition it for example beat the Mercedes-Benz stadium in Atlanta or Century Link Field in Seattle. 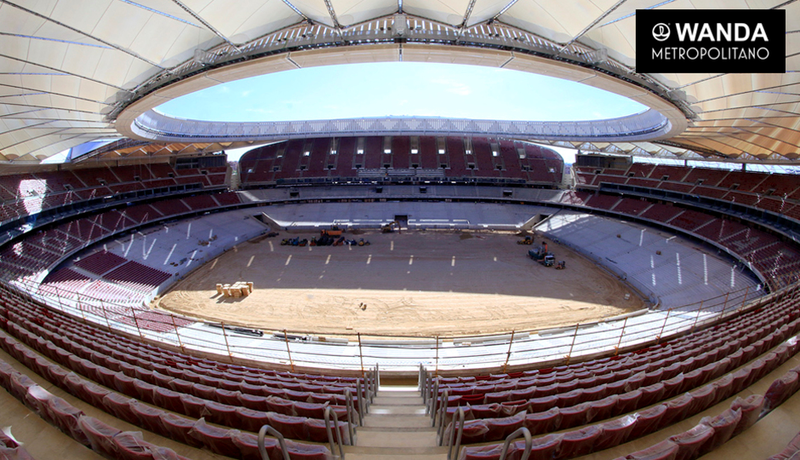 For the company Cruz y Ortis this is not the first stadium, the design plans of which come from their studio. 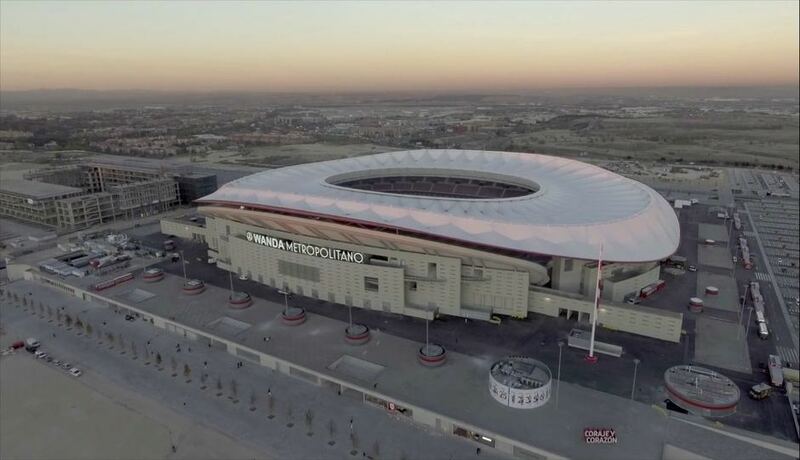 They also planned the stadium in Morocco, where FIFA World Cup was held in 2006 and currently the company is engaged for example in the drafting of plans for the Chinese stadium Dalian Yifan Football Club. 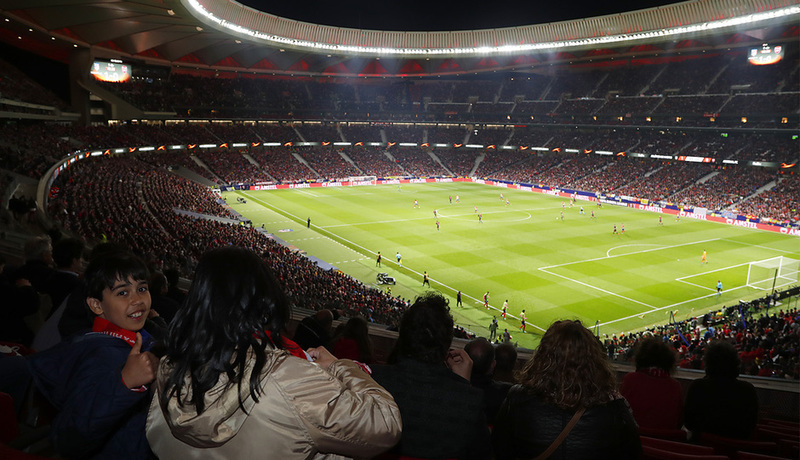 For sport fans, Wanda Metropolitano offers tours of the various parts of the stadium, such as the changing rooms, the pressroom, or the place where the players meet the managers after a match. They may also go through into the field through the tunnel which is normally used by the players. The tours are held on Fridays, Saturdays, Sundays and on public holidays, if no matches are held. 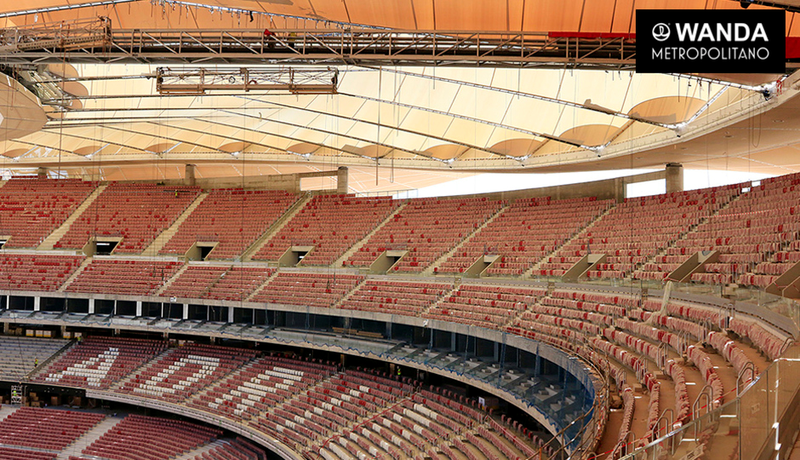 The tickets may be purchased directly at the stadium in a shop or on the official website of the stadium. Admission for adults is EUR 16. The transformation of the Salmovský Palace into a center of modern art begins! Erotically charged up campaign Philipp Plein: This summer will be pretty hot! Bold slims and soft satin. Dior’s FW 19/20 collection doesn’t sell men short! A Place Where Women Feel Like in Heaven? We Found it at Petra Měchurová’s Salon! Ferrari in the men's shoe cabinet! Stylish footwear never before seen! Confectioner Josef Maršálek Can Do Miracles: "A Wedding May be Saved in 20 Minutes." Bombardier Global 7500 - this is how business is done!